I’ve got two reason to post this Blog. One is selfish. 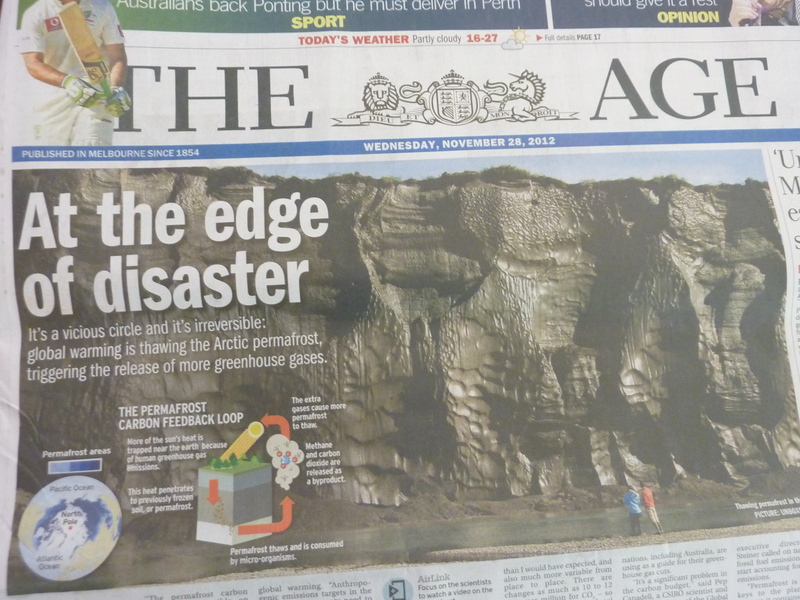 And one is because I got so depressed reading the front page of The Age today about methane gasses leaking from the Artic’s melting permafrost that I’d like to offer something in the way of environmental advice. Something, anything… even if it does seem trivial. Because now it really DOES feel like the sky is falling in, Chicken Licken. What sparked the inspiration was a visit to the dry-cleaners just then. I handed over a pale blue dress with a few make-up stains and as I walked away, checked the docket. TWENTY-TWO DOLLARS FIFTY! FOR ONE DRESS!!! Okay, yes, the dress IS silk, but seriously – twenty-two dollars fifty?? Prices are going up plus I’m supporting a business that uses highly toxic chemicals. I was fuming with the dry-cleaners and myself as I drove off. 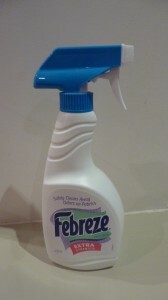 I’d heard a tip that spraying vodka on clothes eliminates the smell of body odour. So I thought I’d try it out. After all, how many times do you take clothes to the cleaners purely because of a foul stench rather than actual dirt stains? So I bought a cheap one dollar plastic spray bottle from the supermarket, along with two other commercial detergent sprays to conduct a home test and compare results. 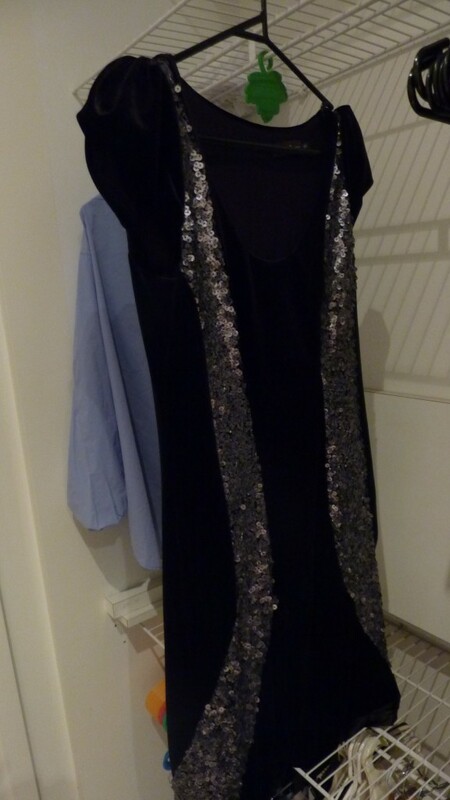 I picked a heavy sequined cocktail dress that would normally cost a fortune to refresh at the dry-cleaners and a black jacket that is worn frequently so is a bit whiffy, but unstained. Once sprayed, you can just hang items on the washing line or in the laundry to dry and take a sniff the next day… And you’ve guess the result – right? YES, THE VODKA WINS HANDS DOWN!! Still, I’m thrilled I remembered my little vodka experiment and hope this saves you some dosh on your dry-cleaning bills. And I’m not at all unhappy if it means a couple of extra trips to Dan Murphy’s to stock up on vodka. That’ll beat a visit to the dry-cleaners any day. This entry was posted in Opinion and tagged Artic permafrost, Dry-cleaning chemicals, Febreeze, Infertility, Options to dry-cleaning, Resolve, Slash dry-cleaning bills, Vodka by JenniferHansen. Bookmark the permalink. 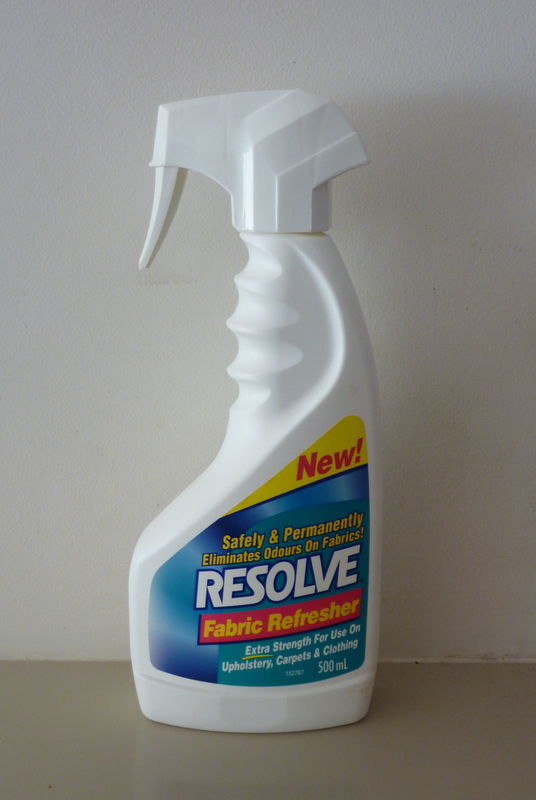 “Most other stain removers are harsh chemical solvents with a bleaching action. 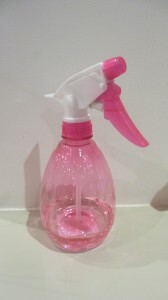 StainGo®, however, is gentle, effective, non-toxic, biodegradable and, most importantly,it is bleach free. What about a solution for removing stains or marks from mens ties?? I would try Baby Wipes! These can remove the most unimaginable stains… They are a TV wardrobe stylists best friend – that’s where I picked up that tip – way back when…Let me know if it works for you! Cheers, Jen.